Takes many of the things I dislike about modern comics — complicated backstory, steadfast refusal to tell an origin story in the first issue, an assumed familiarity with continuity I do not understand — and somehow manages to shoot the moon by brewing up a book that I like! And this despite a three-page introduction that is entirely about theoretical comic book physics. It’s a miracle. It helps that this new super-team is built around characters I like, such as Black Panther and Captain (nee Ms.) Marvel. Vox praised the book for it’s lack of a straight, white, male character … so there’s that, too. 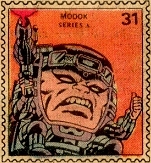 It also helps that this team is founded to do more than punch people in the face — their mission is to “solve problems of cosmic scope before they become an issue for earth and the wider multiverse” … you know, the kind of thing the Fantastic Four used to do, before Marvel put them in the penalty box. This first issue walks the walk, with the Ultimates promising a new approach to the oldest and biggest threat in the Marvel Universe (and I won’t spoil it by naming it … but he’s right there on the cover, holding the team in his hand). Our heroes are supremely confident throughout the book, which either means they’re never going to fail, or that storytellers Al Ewing and Kenneth Rocafort are setting them up for a hubris-driven fall of epic (Ultimate?) proportions. Sure. I want to see where this goes. This week’s F.O.O.M. Friday brings us memories of a good news/bad news variety. 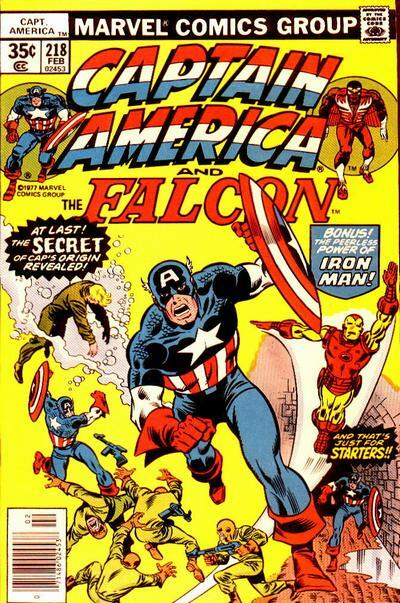 The good news was that Marvel posted a contest challenging readers to write a comics page. That’s kinda cool … it gave fans a chance to participate in the creative process, and maybe learn if they were cut out to write comics. The bad news was … readers were expected to write like Don McGregor? … but there’s no way anyone besides Don McGregor could write like Don McGregor. His tortured syntax was unique in the field. Reading his Jungle Action nearly broke my brain! Anyway, give it a go if you like, and post your scripts to my comments section. 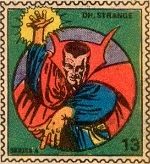 This particular Marvel contest is long since closed, but creativity is its own reward, and … you never know! See you back here next week with a less cruel F.O.O.M. Friday! Visit my Black Panther Gallery on Pinterest. 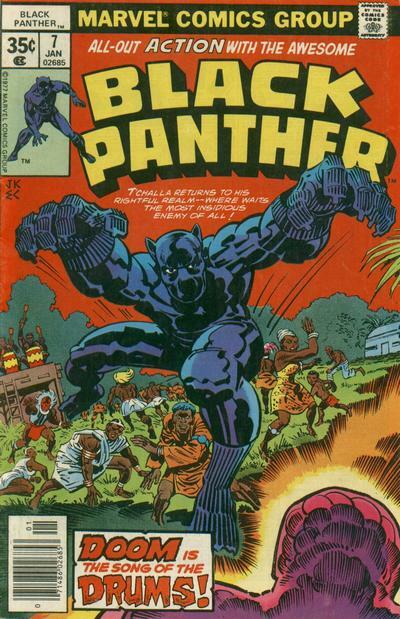 Read my column about Black Panther — Longbox Shortbox (Don McGregor style) and Escape From The Longbox Shortbox (Kirby variety)! 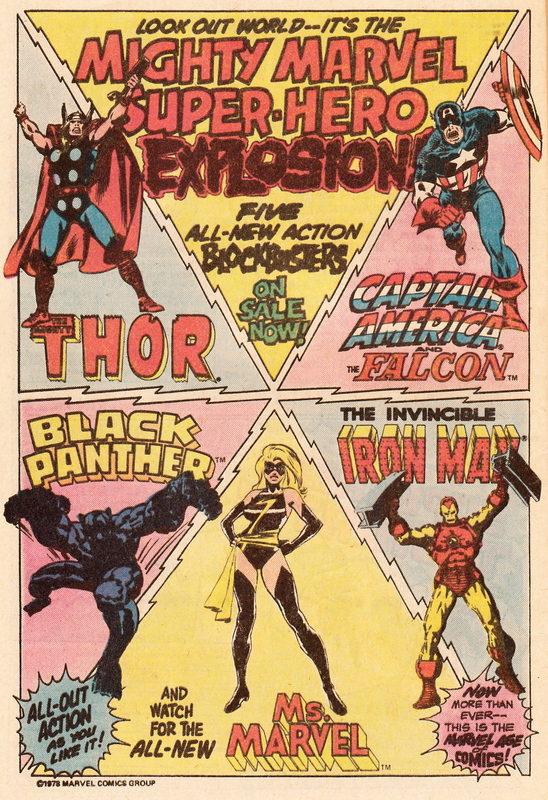 This week we look at a 1978 Marvel Comics house ad spotlighting an unlikely quintet of superheroes. 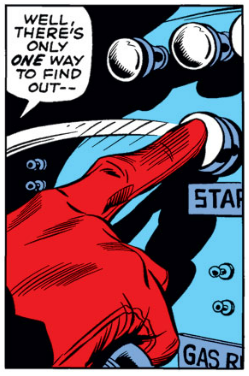 I’ve always wondered what criteria Marvel used in throwing characters together for these kinds of ads. 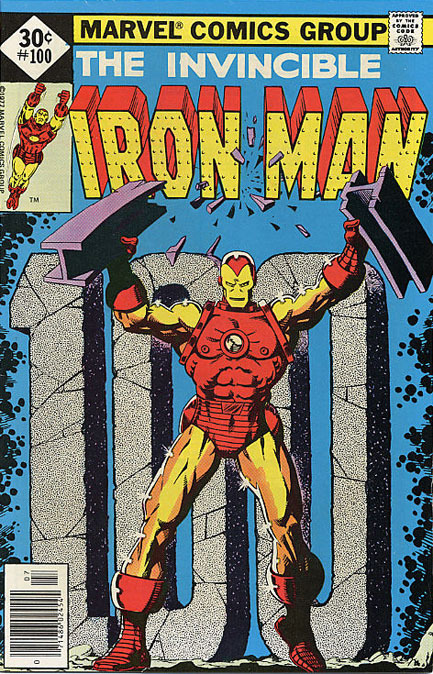 Did Marvel think a kid would notice Iron Man and then abruptly decide he wanted to read Thor? Chances are the answer is simple expedience — doubtless some or all of these titles were experiencing flagging sales in 1978. 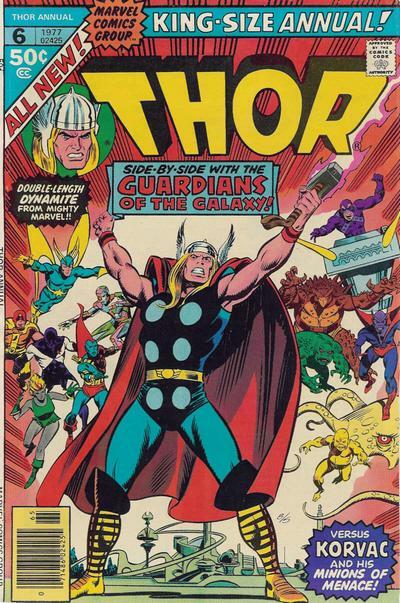 Jack Kirby’s Black Panther run was a sales disappointment, and the costume sported by the “all-new” Ms. Marvel wouldn’t be enough to forestall that title’s immanent cancellation. Longbox Graveyard no-prizes go to readers Dave B, Jim Kosmicki, Rabensam, and Horace “Doctor Marvel” Austin for helping to identify the original sources of these images!